Dacc platform makes it possible to create digital content of high quality for a reasonable fee and for a short period of time. Dacc project is developing rapidly, and in the near future the platform will start cooperation with Vinci Smart Headphones to develop the first DAPP for Dacc. 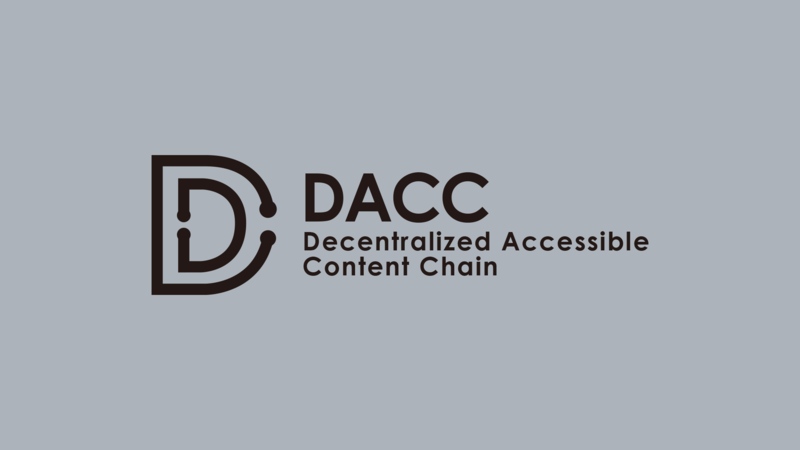 Each user group will find everything they need on Dacc platform - Dacc creators are rewarded for positive evaluations of high-quality content, and consumers are rewarded for providing ratings and reviews.